Last weekend at New York Comic Con we got our first proper look at the Power Rangers movie—and it was kinda boring. It was overtly serious, and nothing like what you’d expect from a bright and action-packed series like Power Rangers. Sadly, cutting the trailer to footage from the original show does little to help. 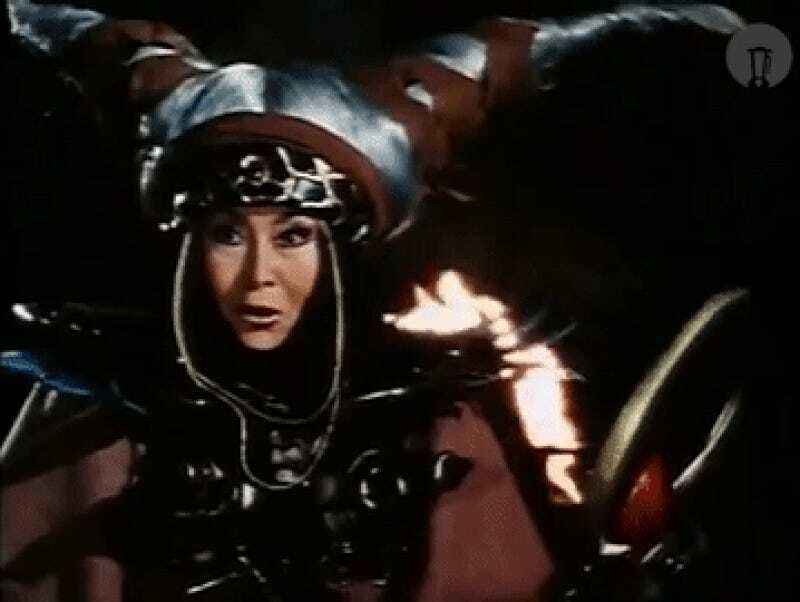 YouTuber Darth Blender put up a valiant effort, taking footage from Mighty Morphin’ Power Rangers and setting it to the cuts and dialogue of the new movie’s trailer, but if anything, it just highlights how distinctly un-Power Rangers-y the new movie felt in its debut footage. I mean, no one in their right minds expected the movie to be a totally radical ’90s throwback to the show’s cheesiest moments, but mixing the levity of the original show with the incredibly self-serious tone of the trailer feels very awkward. Power Rangers is very rarely serious—it’s about teens in spandex backflipping from giant pyrotechnic explosions going “UWAAAAAAAAAA!” most of the time. It’s not diet Chronicle. Hopefully future trailers can capture a bit more of the explosive action (and snazzy supersuits) that fans love about the franchise a bit better.